Southern is celebrating 125 years of academic excellence and community partnership, and we want your voice to be a part of the celebration! Send us your favorite memory from your time at Southern. Last day of classes before Christmas break, when the band was on top of a building playing Christmas carols that floated all over campus. Lots of cheer in the air. 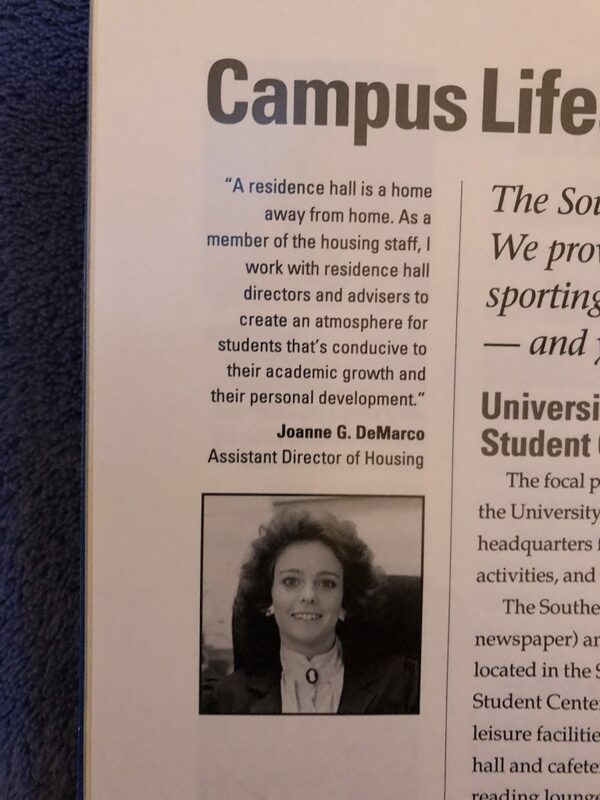 My favorite memories of SCSU are Residence Hall Association, Outreach Unlimited and living in North Campus with students from other countries during my junior & senior year. It is now gallery space on the second floor of Earl Hall, but back then it was an extension of Mr. Zawisa’s Color class. Dragging metal folding chairs around a row of six foot tables, we would work on our assignments, pin up art for an impromptu critique, or take a break to riff about Venetian art and the Pantone Color System. Most of us were commuters, so this small space was what we called home. Earl Hall was my favorite place on campus — crackling with creativity, and housing our incredible and dedicated art faculty. I am proud to be a member of the first graduating class of SCSU and I am grateful to return to campus as a staff member. My fondest memory at Southern was when I was on the basketball team and we moved from Pelz Gymnasium into the Field House. It was like we as a team had died and gone to heaven This new beautiful structure came to fruition and we were going to open it up. Of course we won that initial game in the field house and nothing but good memories followed. When I played my last game and was awarded the Most Valuable Player Award it was one of the proudest moments of my life. To celebrate that final game I had a party at my house for 150 people! Even our coach Ed Brown showed up to celebrate. Southern was the greatest place to go to school and I cherish every moment there. Thank you Southern. There are so many memories at Southern since I started as a student in 2008 and then became a staff member in 2013. 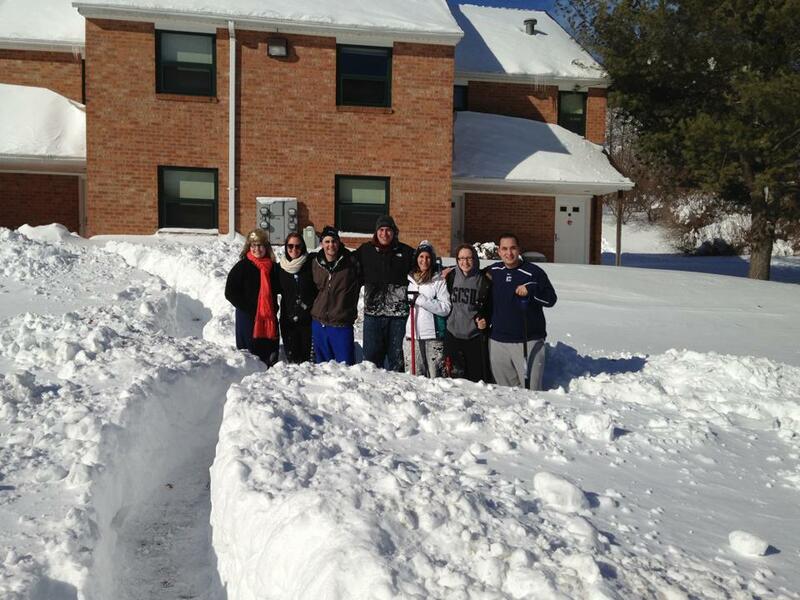 But my most favorite was the Blizzard of Feb 2013 when the university was snowed in for several days with I think 34+ inches of snow. Several of my closet friends and I, who were all RA’s, took shovels and dug are way to see each other at the North Campus Residence Complex! We had so much fun and it’s a memory that I’ll never forget. My botany class was in an amphitheater with students in alphabetical order; I was fortunate to sit next to a boy at a time when the vast majority of the SCSC students were female. I was “Phillips” – he was “O’Grady.” We became friends but already had sweethearts elsewhere. Over the next few years, our friendship grew into love. He graduated in 1967 and went on to earn 2 Masters’ degrees; I graduated in 1968 and earned my Masters at Southern. We were engaged in 1967 and married in 1968. Now we are celebrating our 50th anniversary. 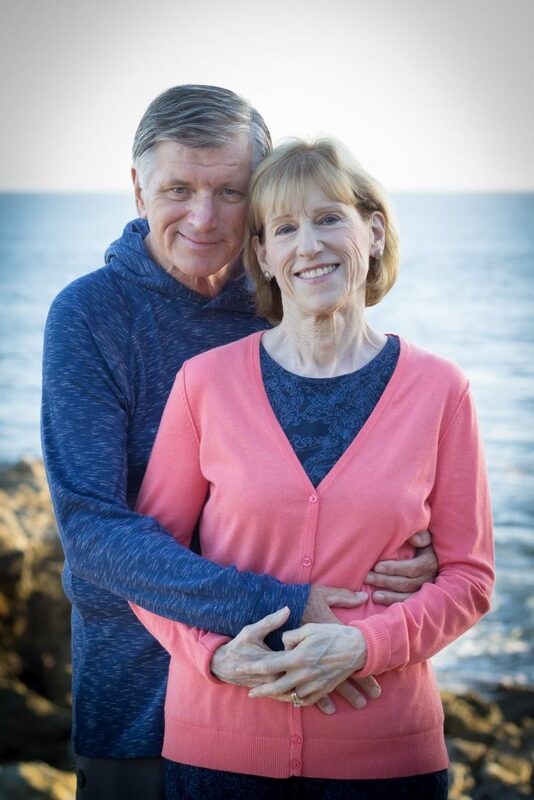 Although we live in California and I am originally from New Jersey, Connecticut always feels like HOME to us and SCSU is where our adventure began. I was blessed to be the Director of Hickerson Hall for many years. 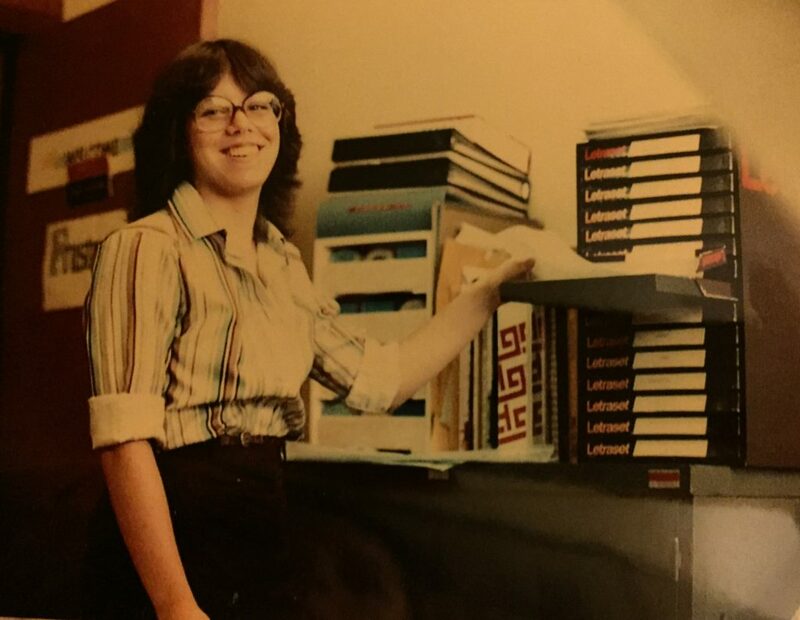 Thirty-six years later, I still enjoy working with students and guiding them along their journey at Southern. All the lifelong friendships I formed throughout the years with my Football Brothers, but the one that stands out the most is Beating UNH 14-10 my Senior Year, and finishing the 1998 season 8-2. I fondly recall *compartmentalized” campus and the “close family” atmosphere” in 1957-61. The Football and Track team experience at the old Bowen Field Div. 3 championship football at Lenoir Rhyne in .C. and the 1st and 3rd places at the Penn. Relays in the one-mile relay. Great school, Great education, Great experience, and Great Educators. Proud to have my children and grandchildren attend as well. My favorite memory from my time at Southern, which thankfully was captured in a photo, is from when I graduated with my BS in Special Education in 1989. Both of my grandfathers were able to attend and it is difficult to determine who of the three of us are more proud, as they stood on either side of me – the first in our families to have “completed” college. They have both since passed, and I continue on to make them proud in my never ending pursuit of more knowledge. SCSU has provided me with the opportunity to continually learn and become better at what I do with quality people at the helm. I wouldn’t be who I am if not for SCSU! Michele Pollock, Class of 1989 and continuing on still!